Manitowoc will lease approximately 16,000-sq.-ft. in One Park Place in the Park Plaza office park. Manitowoc has already started to transition headquarters employees with the relocation expected to be completed by the end of the first quarter, 2018 pending completion of the build-out. 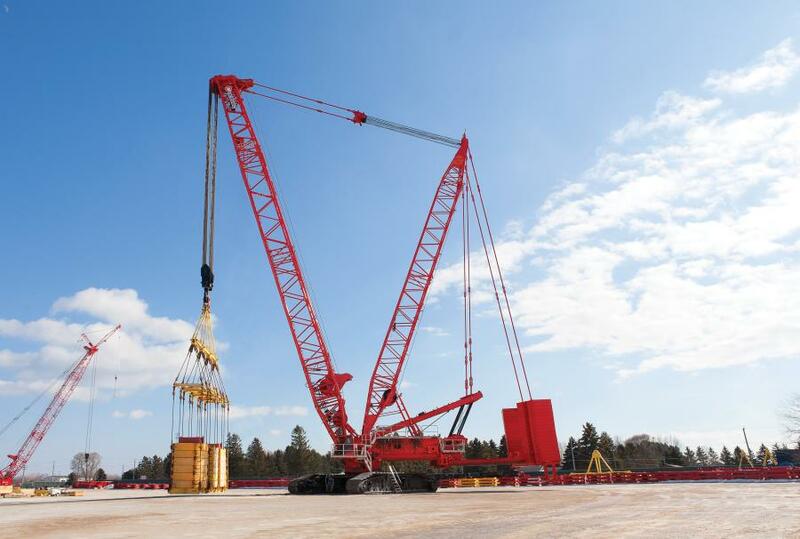 The Manitowoc Company, Inc., a leading global manufacturer of cranes and lifting solutions, announced Jan. 15 it will relocate its corporate headquarters from Manitowoc, Wisc. to Milwaukee. For more information, visit www.manitowoccranes.com.